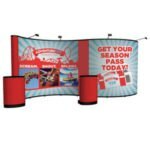 Create a multi-dimensional pop-up display on a budget! 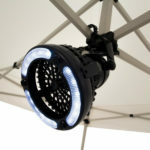 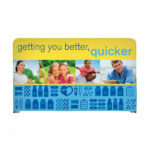 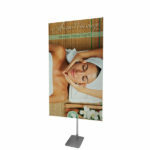 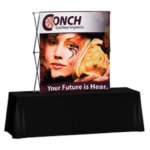 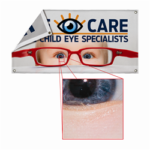 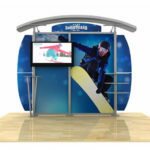 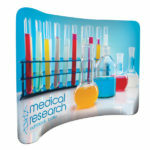 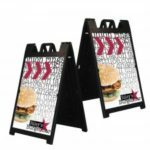 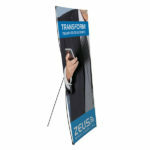 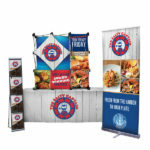 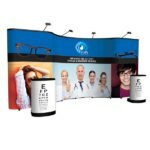 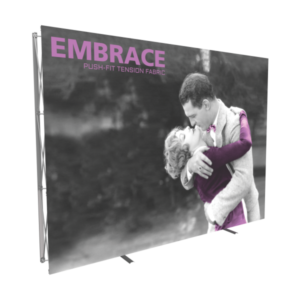 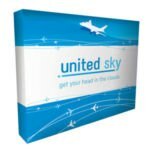 The aluminum constructed frame is 50% lighter than standard pop-up displays making it easy to transport. 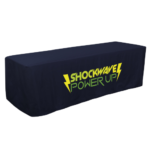 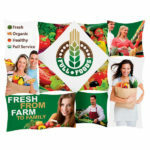 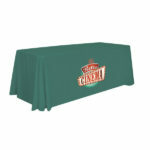 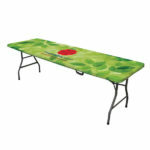 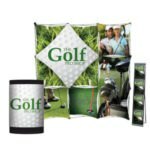 Your graphics will pop on the dye sublimated polyester double knit fabric.